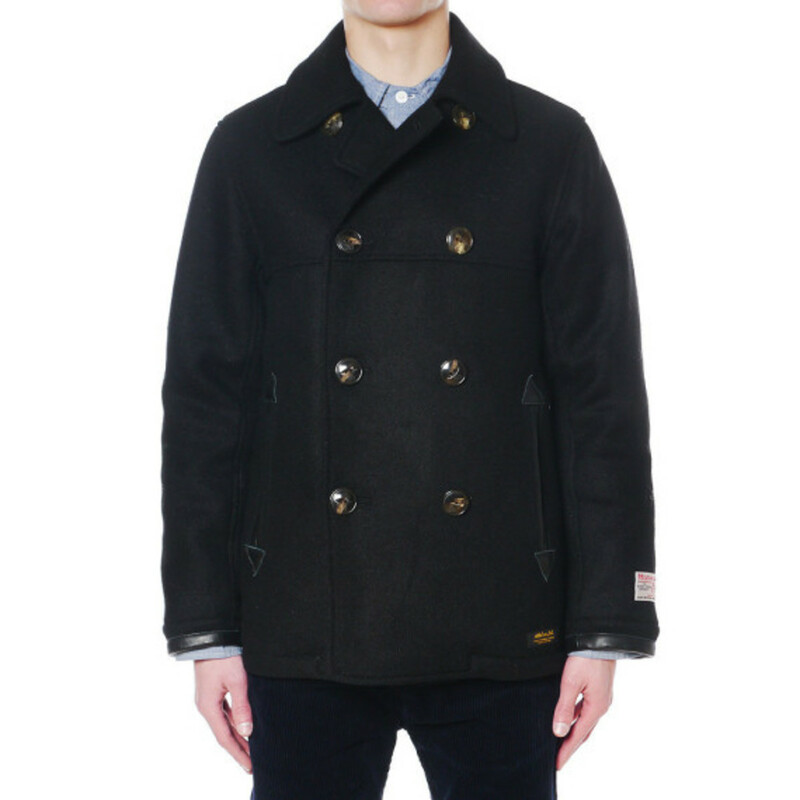 If Bedwin&apos;s Marlon OG Melton P-Coat was a little too unconventional for you, give this Lumbers Pea Coat from Neighborhood a once-over. 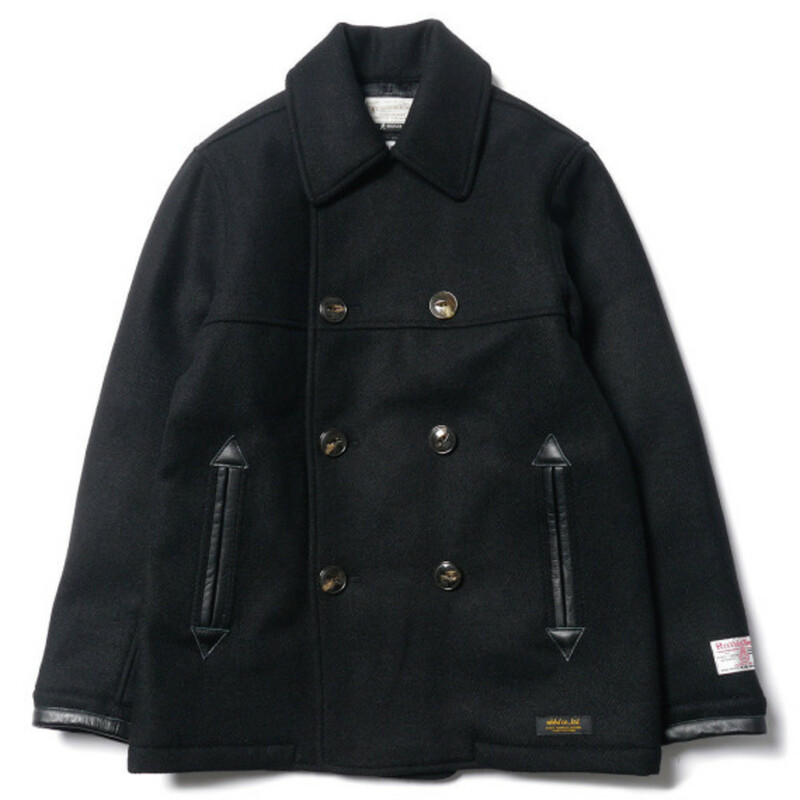 For their latest winter weather offering, the Japanese brand teams up with Scottish textile authority, Harris Tweed, to enhance the traditional pea coat cut with the warm, yet durable heritage handwoven fabric, cut with a stepped chest build and a quilted interior for additional warmth. 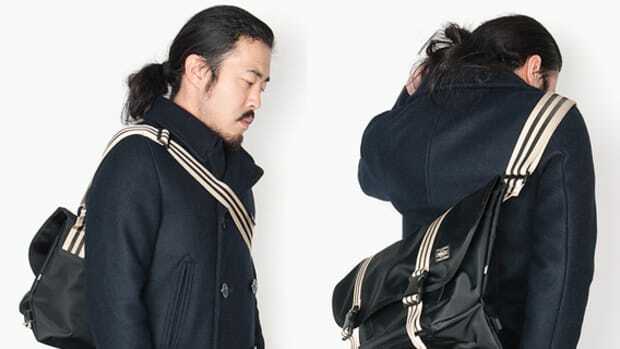 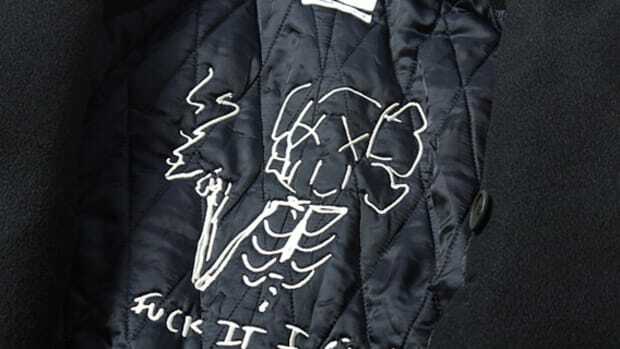 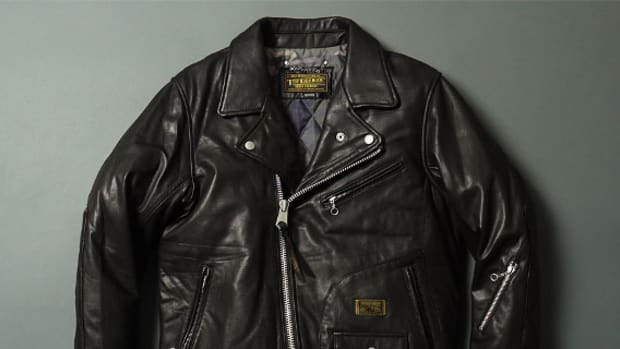 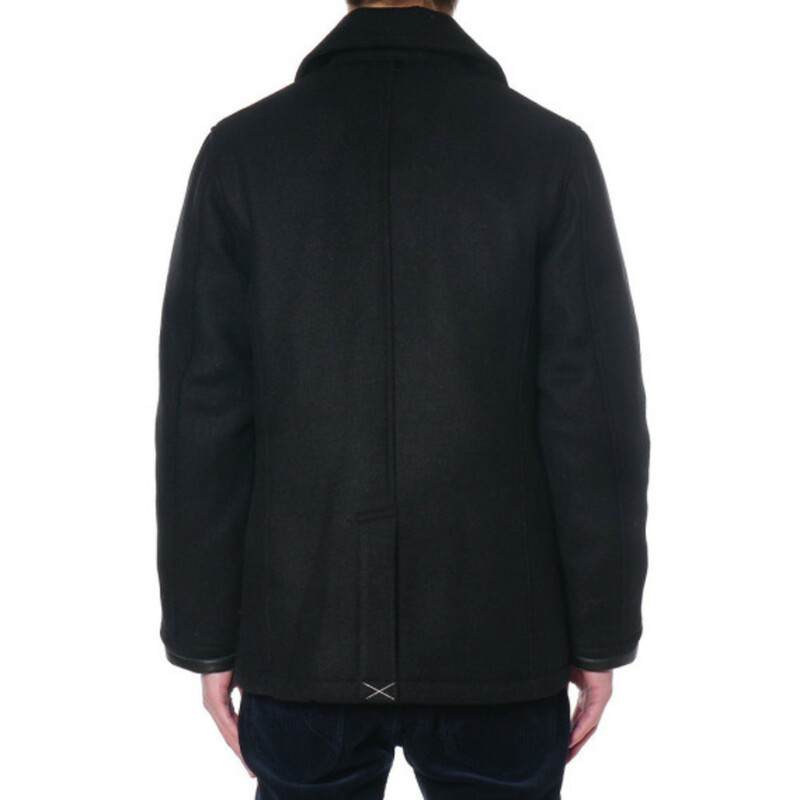 The coat is finished with custom cat-eye buttons and leather trip from the hip pockets and cuffs for just that extra touch of lux and strength in those usually well-worn areas. 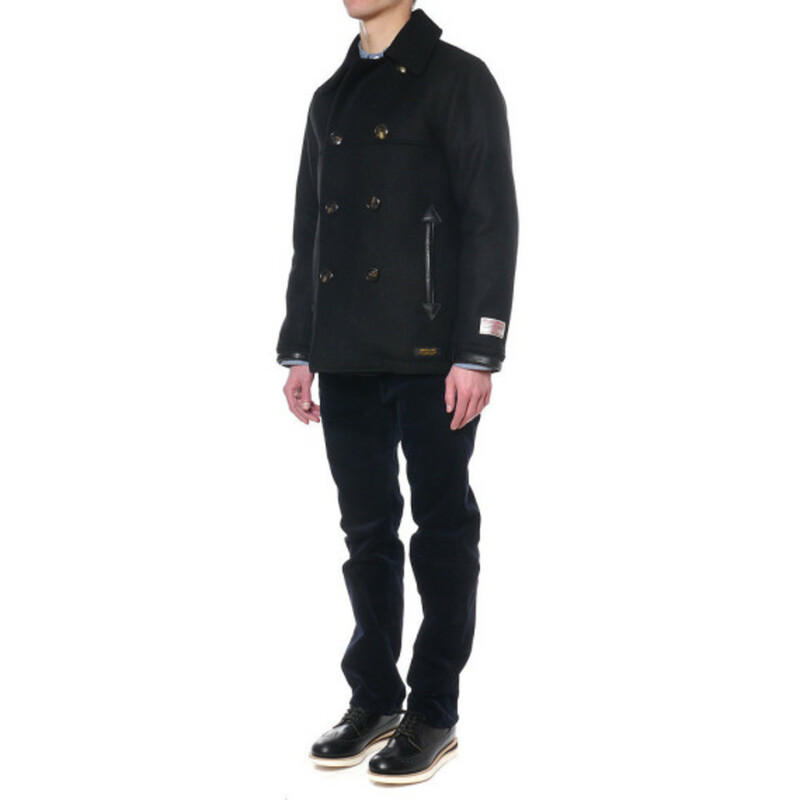 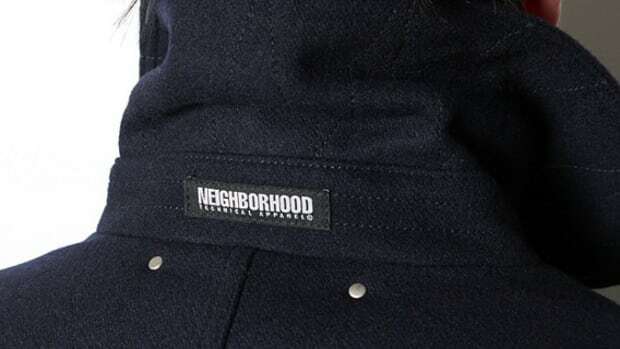 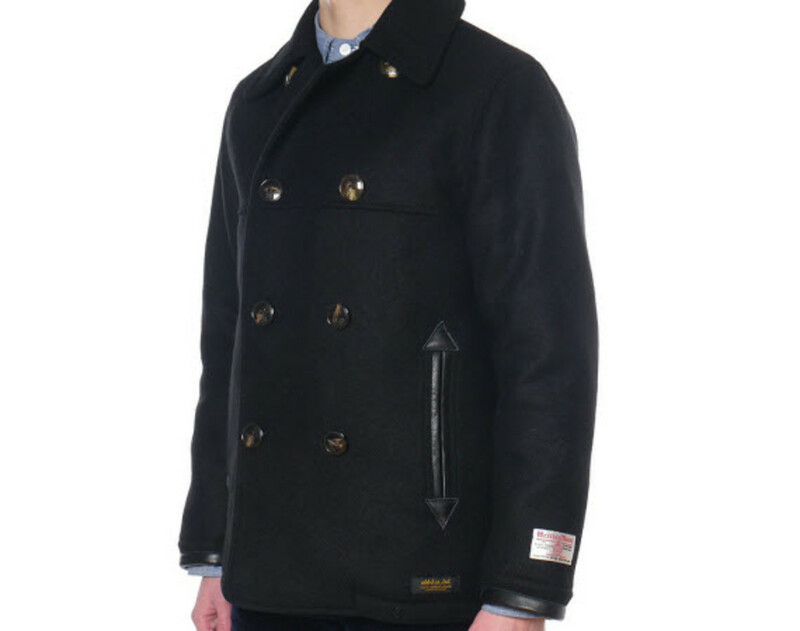 Capped off with subtle tagging on the waist and left sleeve, you can pick-up this Neighborhood Lumbers Pea Coat now directly from Haven.